This is the debut album of Vyacheslav Potapov from Kazakhstan. The music was written in the 1990s but the album was recoded in 2003. The music here sounds both different from his later albums and almost anyone else. Very original sounding. The main instruments here are drum machine and guitar; the style is avant and spacey with lots of improvisation. In contrast, his later album are more symphonic and/or jazzier with more diverse instrumentation. "Jungle" opens with backwards effects. After a few minutes grows into a groove. Varied vocal sounds follow. Once the singing begins it sounds very weird due to the playback speed and effects put on it. Tempo speeds up towards the end. "Ant Hill" starts out almost funky sounding. Eventually it settles down into a bass solo on acoustic guitar. Ends with some bluesy guitar playing. "Hydro" is one of the highlights. Starts funky with an almost hip-hop styled beat. Music gets more busy with different acoustic guitars filtered through different effects. About halfway the beat gets faster and louder with blasts of keyboard-like sounds. Shortly after the tempo slows down. "After The Shadow" is upbeat and jazzy with weird sounding effects over toame from the amount of post- production applied to the album. A very good one-man-band project release which sounds uniqp. Gets more subdued sounding and atmospheric. Eventually gets more avant and menacing. Good short guitar solo over halfway. All the albums of Vyacheslav Potapov are available on Bandcamp. 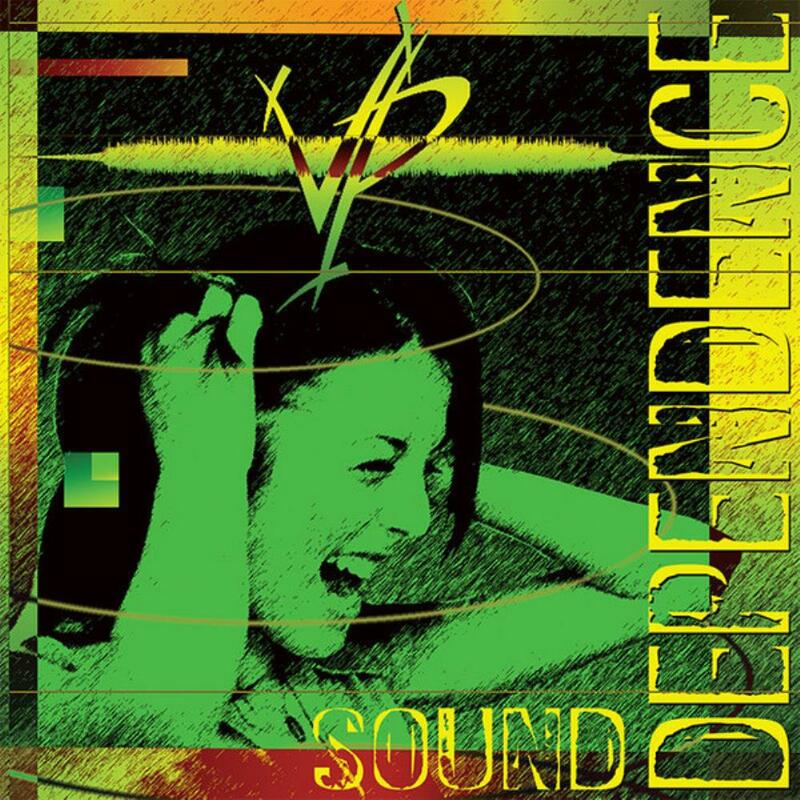 Sonic Dependence got its name from all the post-production applied to the recording. I will give this album 4 stars.